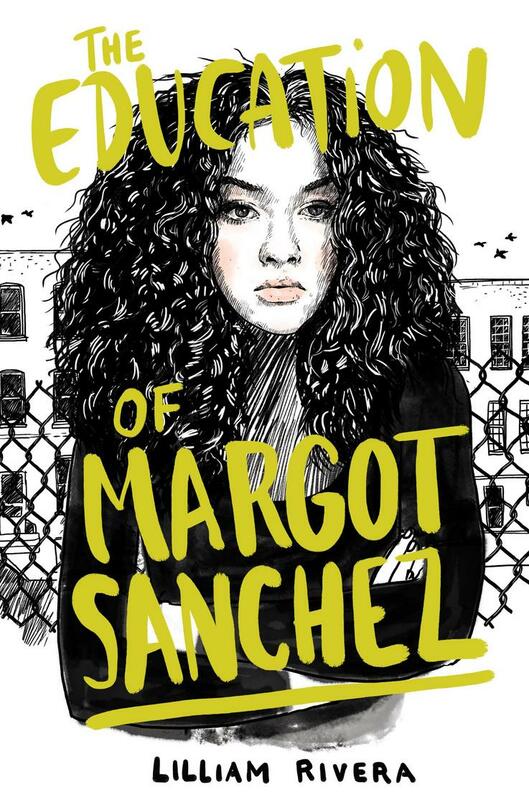 After “borrowing” her father's credit card to finance a more stylish wardrobe, Margot Sanchez suddenly finds herself grounded. And by grounded, she means working as an indentured servant in her family’s struggling grocery store to pay off her debts. With each order of deli meat she slices, Margot can feel her carefully cultivated prep school reputation slipping through her fingers, and she’s willing to do anything to get out of this punishment. Lie, cheat, and maybe even steal…Margot’s invitation to the ultimate beach party is within reach and she has no intention of letting her family’s drama or Moises—the admittedly good looking but outspoken boy from the neighborhood—keep her from her goal. Lilliam Rivera is the author of The Education of Margot Sanchez and is a 2016 Pushcart Prize winner. 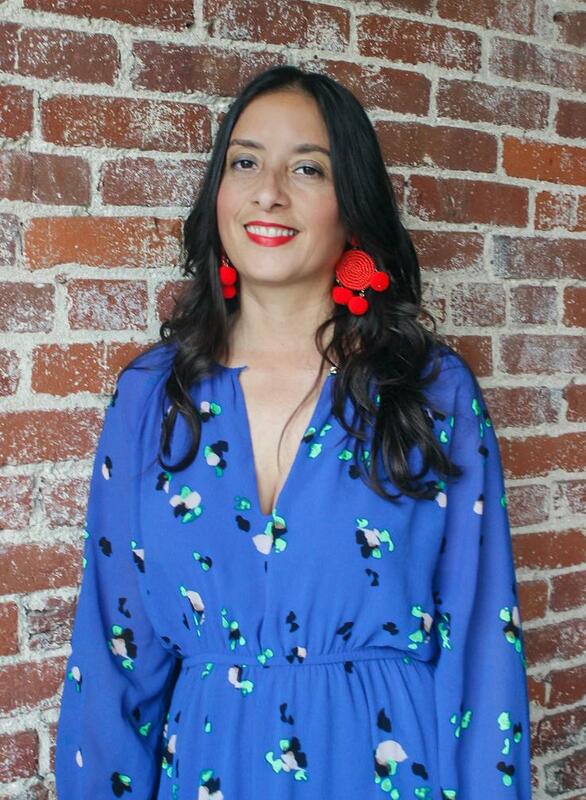 She is a freelance writer with work in Tin House, the Los Angeles Times, and Latina, among others. Originally from the Bronx, New York, Lilliam now lives in Los Angeles with her family.